"Very happy with the care I get from this practice." "Dr. James is always professional and caring and really knows what he's doing." "You will not find better than Dr. James!" "Awesome doctor that had my back problem fixed in no time! Highly recommend! For more than 35 years, Jeffrey James, DC, has been educating adults on the importance of achieving optimal physical function and wellness through preventive chiropractic health care. 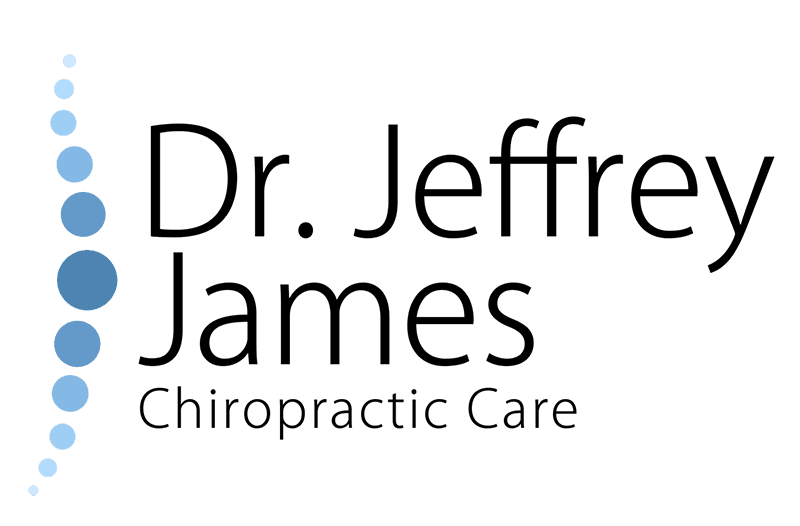 At his practice, Dr. Jeffrey James Chiropractic Care, in Evansville, Indiana, Dr. James takes the time to thoroughly examine each individual and considers their overall health and lifestyle so he can develop an effective, personalized treatment plan. Dr. James discovered the benefits of chiropractic care after a sports injury in high school. He fell in love with chiropractic’s natural approach to healing the body, rather than more conventional medical approaches that rely on medications and surgeries to correct problems. Dr. James was so inspired after his own experiences as a chiropractic patient that he decided to dedicate his passion for helping others through a career as a chiropractor. After two years of pre-med, Dr. James attended Logan Chiropractic College for three and a half years. He graduated in August of 1982, with Bachelor of Science and Doctor of Chiropractic degrees. 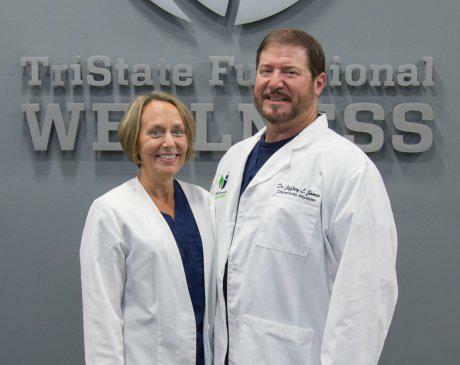 It was at chiropractic college where he also met his wife, Dr. Penny Ploch James. When not caring for patients in Evansville and the surrounding areas, Dr. James enjoys spending time with his wife and two daughters. As an avid hunter, fisher, and bike rider, he stays active both at home and while traveling with his family. "Excellent care from Dr. James, he and the whole staff have provided exemplary service to me as a patient."